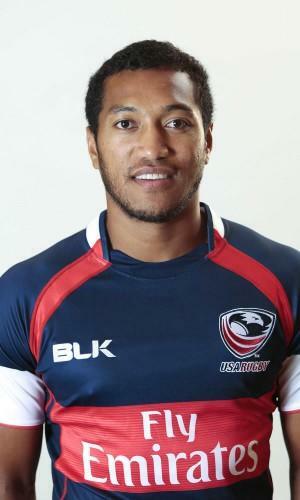 Four Seattle Saracen rugby players will play for the United States against South Africa in Wednesday’s Rugby World Cup game in London. 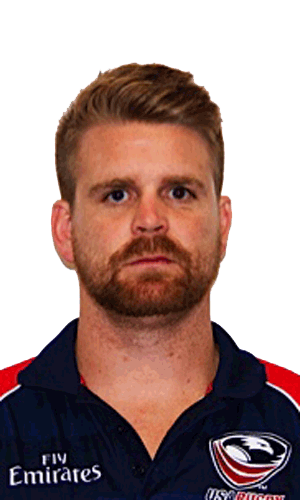 Louis Stanfill and Matt Trouville, who play second row for the Saracens, will take those positions for the United States Eagles, who are looking for their first win in the international tournament. Stanfill and Trouville make their first tournament start in the game at The Stadium in Queen Elizabeth Olympic Park in London. Olive Kilifi will also play in the forwards while Shalom Suniula will be in the backs. 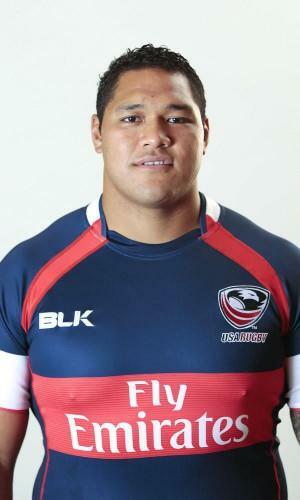 Suniula, at stand-off, will pair with Niku Kruger at scrum half. “Niku and Shalom are a dynamic pair who have been playing within our system all year and know it well,” said Mike Tolkin, U.S. head coach. The South African team showed its vulnerability in the first weekend of the tournament, suffering an upset loss to Japan. Since then the Springboks have gone on to beat Samoa and Scotland, the second place team in Pool B. 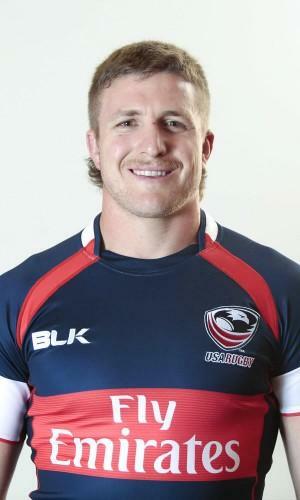 The United States has lost to Samoa and Scotland and will play Japan on Sunday, Oct. 11. The Pool B winner and runner-up will play against Australia, who eliminated England from advancing on Saturday, and Wales, who also beat England, the first host nation for the Rugby World Cup to fail to advance through preliminary play. According to USA Rugby, qualification for the knockout rounds from Pool B is still up for grabs. The Eagles need two bonus-point victories – as well as a non-bonus-point loss for Scotland in its final matchup with Samoa – to have a shot at progressing to the quarterfinals. Bonus points are awarded to teams that score four tries in a win. With a third-place finish in Pool B, the U.S. could earn automatic qualification to Rugby World Cup 2019 in Japan. Posted on October 5, 2015 October 5, 2015 by jbsaulPosted in Rugby, SportsTagged Louis Stanfill, Matt Trouville, Olive Kilifi, Rugby World Cup, RWC, Shalom Suniula, South Africa.